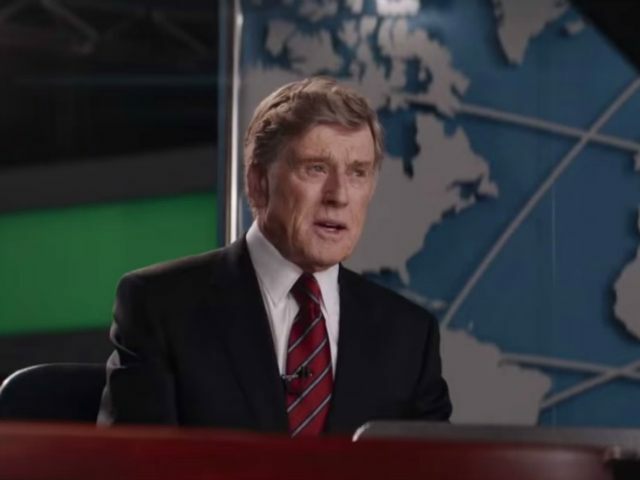 CBS has offered a harsh assessment of the film “Truth” which stars Robert Redford and Cate Blanchett in a supposedly accurate account of the Dan Rather scandal. The film is based on the book by disgraced CBS News producer Mary Mapes. It’s astounding how little truth there is in “Truth.” There are, in fact, too many distortions, evasions and baseless conspiracy theories to enumerate them all. The film tries to turn gross errors of journalism and judgment into acts of heroism and martyrdom. That’s a disservice not just to the public but to journalists across the world who go out every day and do everything within their power, sometimes at great risk to themselves, to get the story right. That was not the conclusion of an investigation launched by CBS after the story collapsed. The investigation identified, “10 serious defects” in the reporting including, “failure to obtain clear authentication of the documents or to investigate the controversial background of the source of the purported documents.” The documents themselves were determined to be fraudulent and the supposed source, a woman named Lucy Ramirez, was never identified. She appears to be a fiction.